The phenomenon of social media has taken the world by storm. It has managed to actively play significant roles in our lives and has even taken different forms. 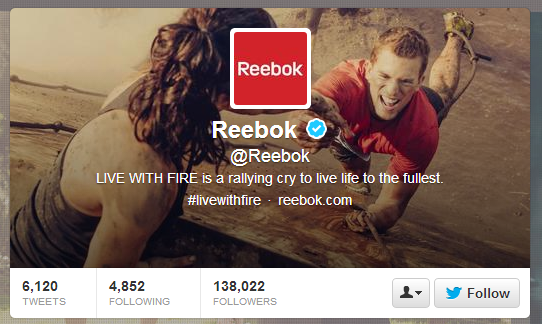 For any form of media experience, there is a corresponding social outlet for it. Facebook, YouTube, Twitter, Instagram, and the list just goes on and on. Successful companies utilize the diversity of social media by establishing a presence in various social media platforms. It makes sense to do so, seeing as social media is a cost-effective way of advertising a company’s products, services and employer brand across multiple mediums. However, it is important to note that with this opportunity to expand a company’s reach, consistency in branding is very important. This bit of information is most useful, particularly for companies who are still looking to build up an actual social media market presence. For instance, if we use “HireRabbit” as a Facebook page name, we shouldn’t be using “HRabbit” as a Twitter handle. This creates confusion and inconsistency for your audience and fans if ever they try to keep up with your social media pages. 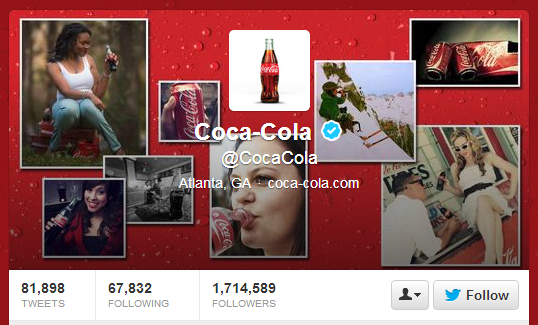 Take for example the multi-national conglomerate, Coca-Cola. 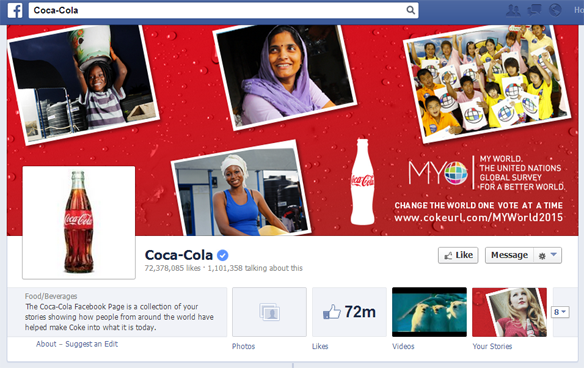 They could have chosen to go with “Coca-Cola” for a Facebook fan page name, and then “Coke” for a short Twitter handle. Instead, they believe that despite their universally known brand name, it’s still important to be consistent. They realize that name recall is always an important aspect in business, even if it’s an already well-known name. When branding your company, it goes even beyond your simple name. You should also be consistent with the kinds of ideas and principles that your company wishes to espouse. If you’re a company like Disney that appeals to the light-hearted, you should be light-hearted throughout all your social media platforms. This includes profile photos, cover images, promotional ads, posts, and the like. Being consistent is important in establishing what kind of company you currently are and what kind of company you wish to be. 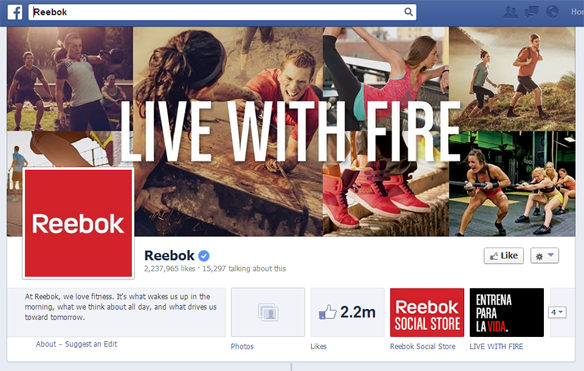 See these screenshots from the Twitter and Facebook pages of Reebok. Notice how they are consistent with their message despite using different outlets. When you are not being consistent with how your company posts, manages, handles and designs your social media pages, you run the risk of alienating a substantial collection of fans and followers. The reason you have a loyal fan base on social media in the first place is probably because of the quality of both your products and the way that you market your brand. When you’re inconsistent with the latter, some fans might find this unappealing and you may lose their following. The whole point of social media is to reach out to as many people as possible, and you can only maximize this ability if you are consistent with how you deliver. So that wraps it up. Those were three very important reasons as to why you should maintain brand consistency in social media. What do you think of branding on social media? Share your thoughts in the comment box below.